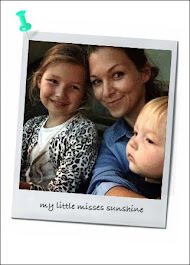 Dubai our Sandbox: Mother’s day, idea for Dad! Create a video to show your love with a little help from animoto. 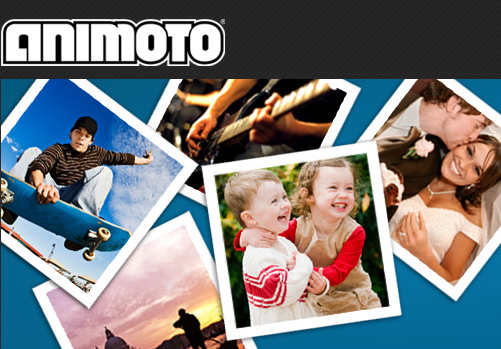 Choose a templet, a music, upload photos and video, animoto’s magic will do the rest.